how you can identify stress timely. how to avoid diving accidents. how you can keep it together in emergency situations and make the right decisions. 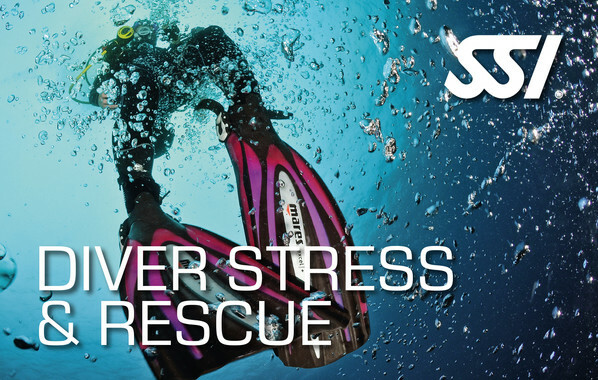 The course includes theory lessons that you can complete online, as well as open water dives. The Open Water Diver is required to participate in the course. In addition, you must be at least 15 years old to take the course.